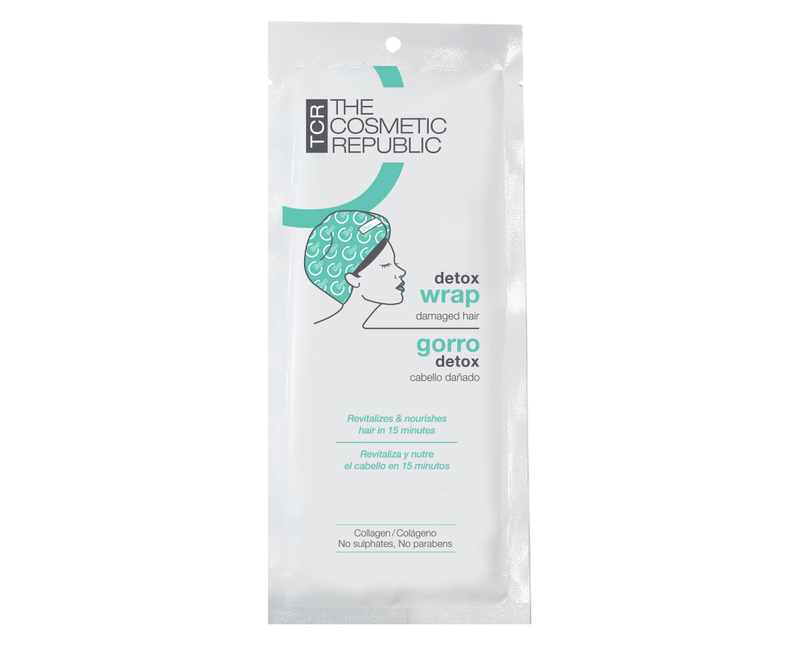 Detox Wrap has been designed to revitalize the scalp and damaged hair. 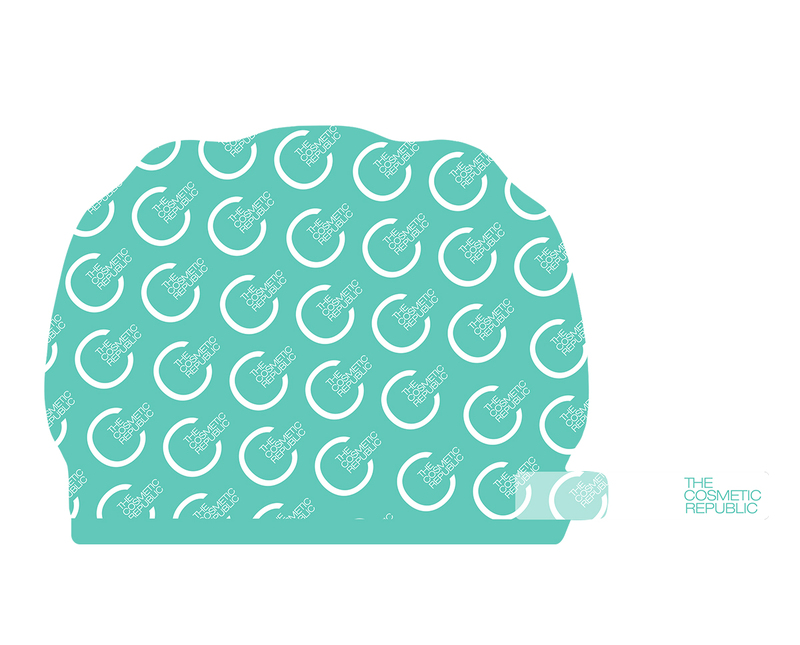 In only 15 minutes it improves the elasticity of hair, providing shine, volume and strength. Its formula is free of harsh ingredients and rich in collagen, hyaluronic acid and keratin. The beautifying properties of avocado oil, jojoba, macadamia nut, almond, and honey extract nourish hair, leaving it silky and moisturized with a prolonged effect. 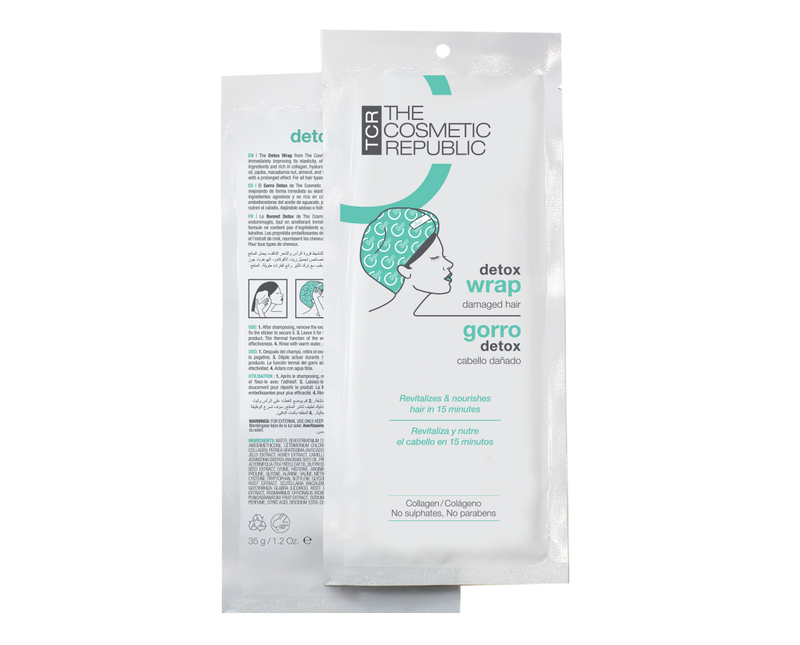 Detox Wrap has been specially designed to detoxify scalp and damaged. It does not contain any aggressive ingredients and is formulated for all types of hair. 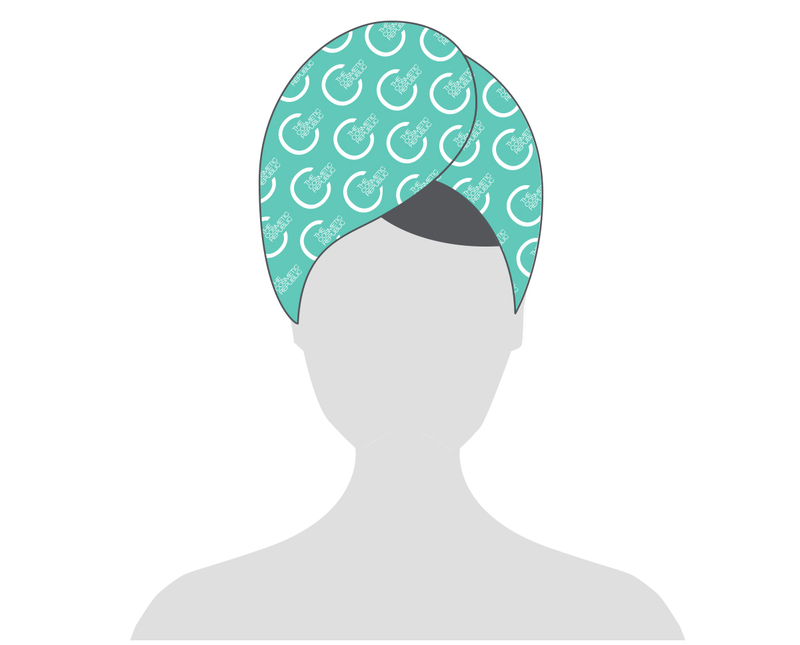 Each envelope contains a single dose that nourishes and revitalizes the hair deeply from the root to the tips. The results are immediate and its effect lasts up to 2 weeks. After shampooing, remove excess water with a towel. Slip the wrap on the head and fix the sticker to secure it. Leave it for 15 minutes while providing gentle massages to spread the product. The thermal function of the wrap will accelerate its beautifying properties for greater effectiveness.